HarperCollins Canada has signed U.K. chef and TV personality Jamie Oliver to a four-book deal. 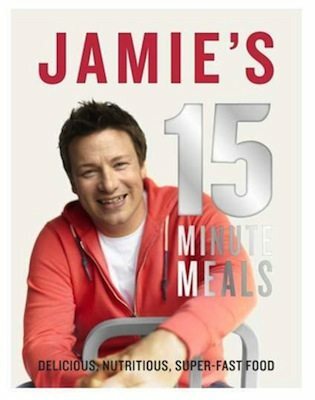 Save with Jamie: Shop Smart, Cook Clever, Waste Less and Jamie’s 15-Minute Meals (published last year in the U.K.) will be released this fall. Two unnamed titles will be published in 2014 and 2015. Other HarperCollins Canada celebrity cookbook authors include Mario Batali, Laura Calder, and Emeril Lagasse.